All of our teachers are passionate about music and incorporating it into the development of children. 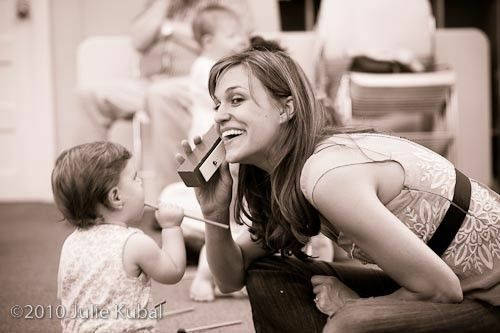 Amy Despres is the founder and director of Miss Amy's Music Makers, an early childhood music development program centered in Washington, DC. Amy has been singing and acting her entire life and is passionate about teaching and sharing music with young children and the community at large. Amy received her B.A.in vocal music and theatre from the University of Miami in 2002 and has since performed in numerous musicals and shows throughout the United States. Since living in Washington, Amy has sung with the Washington National Chorus, been a featured Washington Nationals national anthem singer, recorded several voice overs and commercials for local businesses and is a lead vocalist in the live bands Motorcade and Diplomatic Immunity. She completed her training with the Center for Music and Young Children in 2005 and began teaching with Music Together of Vienna and Little Steps Music in Washington DC. After two years of teaching, Amy discovered that her own neighborhood of Adams Morgan and Dupont Circle did not offer Music Together classes so she created Miss Amy's Music Makers in 2007 to bring The Joy of Family Music® making to the Adams Morgan and Dupont communities. Amy has two little music makers in her family, Penelope and Holden who also enjoy coming to class! Dwight Washington is a professional musician, producer and composer. He specializes in the alto saxophone, though is proficient in other instruments including the clarinet, piano, tuba and guitar. 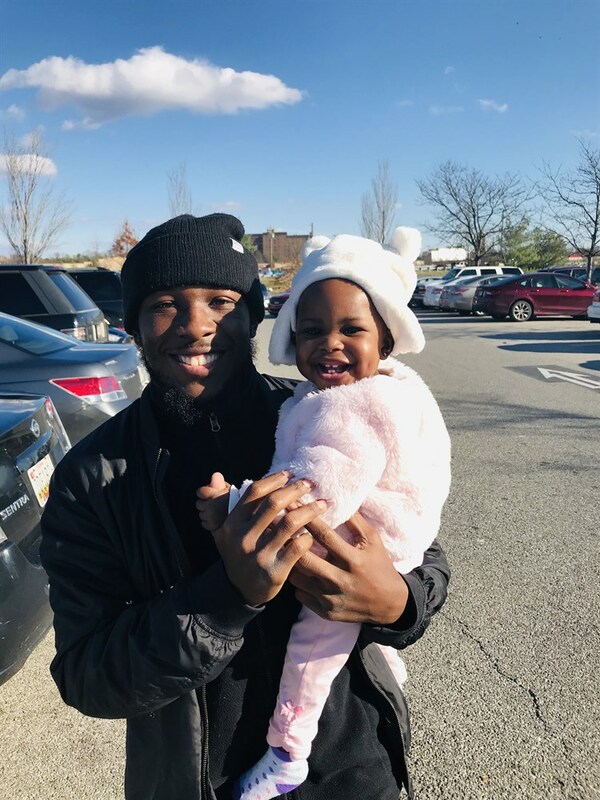 Originally from Prince George’s County Maryland, Dwight’s experience spans over ten years, including the skills and training he received as a music performance student at Morgan State University. Dwight has had the pleasure of performing at venues along the east coast, sharing his love for music with fellow musicians and artist alike. He has played alongside the likes of bassist Cedric Napeolean, saxophonist Eric Darius, trumpeter Lin Rountree and many more! When he isn’t teaching, practicing or performing, Dwight enjoys spending time with his family and daughter, Aminah. We are happy to welcome him on board at Miss Amy’s!